The office hours are conference calls with the Hackathon manager team so that you can ask and get clarifications on any questions or challenges you facing with this Hackathon. This is a Teams call and is driven by questions you have for the Hackathon team. This is a good opportunity to validate any assumptions you may have or any technical roadblocks you are facing or even questions on how to get started if you still have not started. Refer to the January 2019 office hours conference call meeting notes for more information on the discussions and questions. Teams call information for February is published below.  These office hour conference calls are monthly and held on 2nd Wednesday of each month for the duration of the Microsoft Graph Security Hackathon. Call information and details will be published a few days before each monthly office hour call.